I'm Chris and just joined the forum. 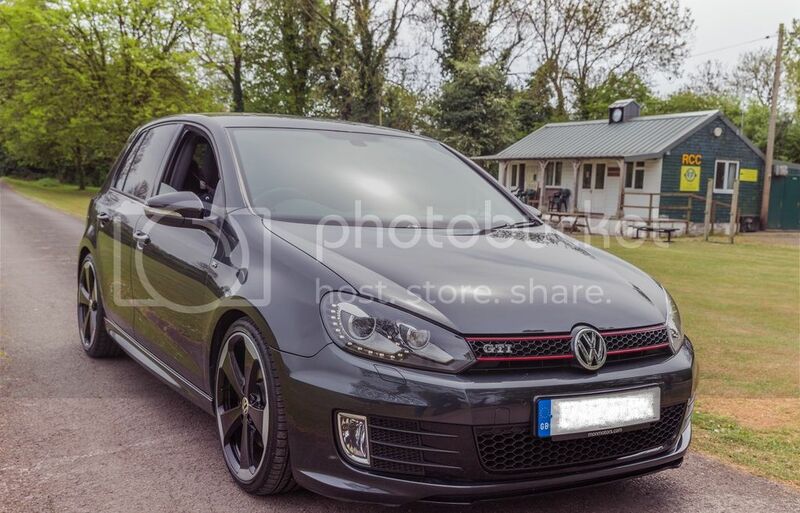 Have had a Golf GTI ED35 for 2 years now and still loving it. So far I have added a couple of mods such as a Miltek exhaust, Revo induction kit and Stage 1 APR remap. 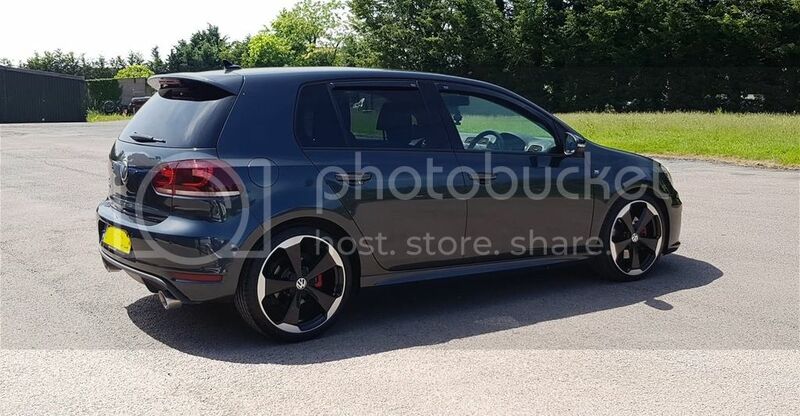 Well as they are mainly cosmetic mods only you can decide whether or not you like the look.